Script fonts or cursive fonts are free-form illustrations that look perfectly on both printed and digital projects. If you like handwritten typography, then this list if for you! We gathered here an excellent collection of 20 best script fonts you’ll definitely want to use in your current or upcoming projects. These fonts have professional-looking details and a handwritten touch, perfect for those personal, feminine and/or elegant projects. Also, you’ll notice it is very common to find alternating uppercase and lowercase characters in these fonts, which makes each font unique. You can design like a professional with the help of these impressive fonts. 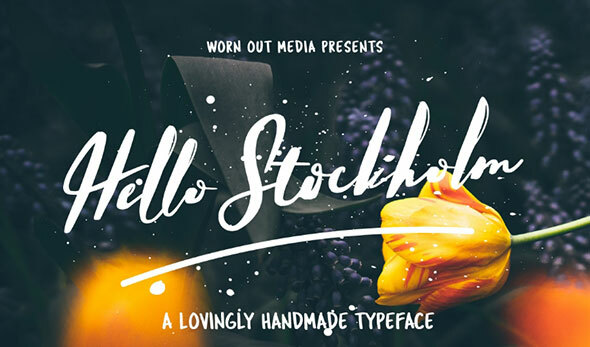 Download and use these typefaces for multiple types of projects such as wedding invitations, quotes, t-shirt design, cards, posters, branding, street ads, Instagram posts, and more. Browse through all of them and select the ones that you like most. Enjoy! 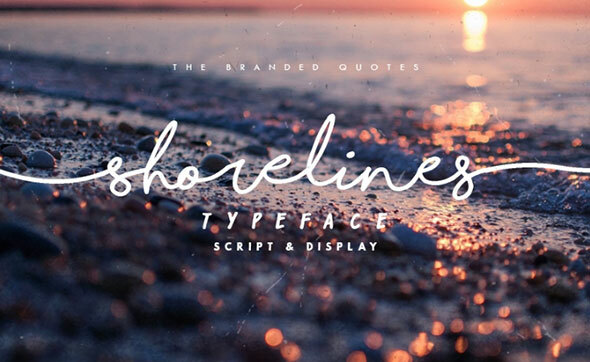 Shorelines is a beautiful script font that you can use in your projects. This has a beautiful cursive look that combines lowercase and uppercase characters. This is a handmade typeface with a modern touch. This unique font has a professional-looking design that will impress you. Noelan is a neat script font with a modern design and international characters. 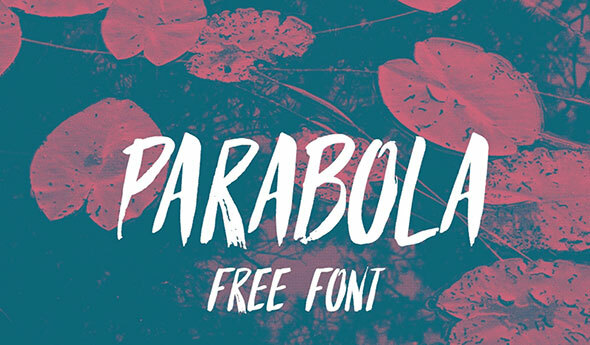 Download and use this font for your digital or printed projects. Old Growth is a beautiful cursive font that is inspired by nature. It has bumpy and uneven edges with various alternating characters that give it an unique design. 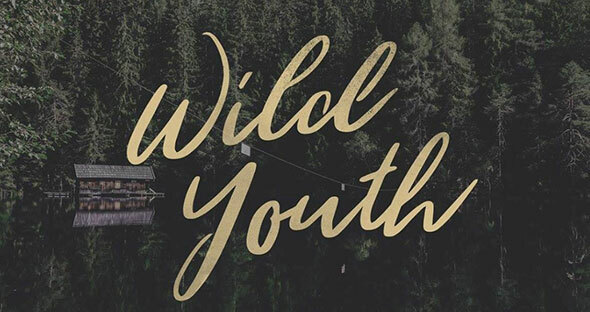 Wild Youth is a great script font with a nice hand sketched design. You can download and use this font for free for both commercial and personal uses. 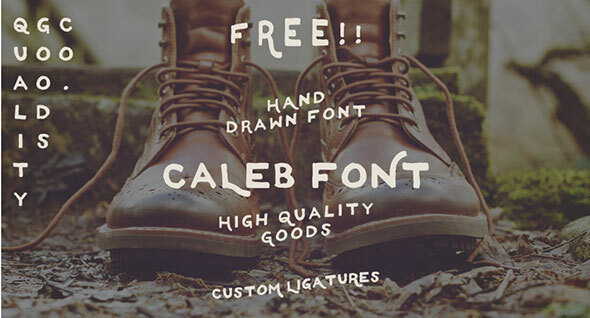 Caleb is a wonderful cursive font that you can download for free and use in various projects. This is a neat freebie that you can use for both personal and commercial uses. 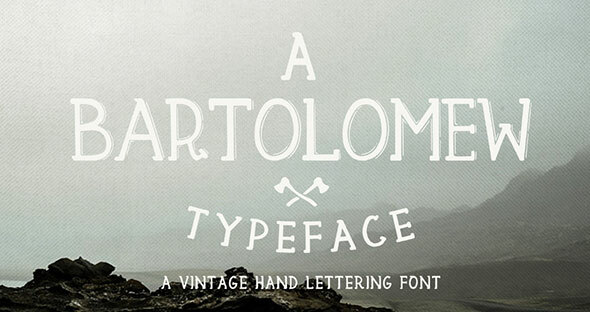 Bartolomew is a unique cursive font with a vintage look. You can download this item for free and use for both personal and commercial purposes. 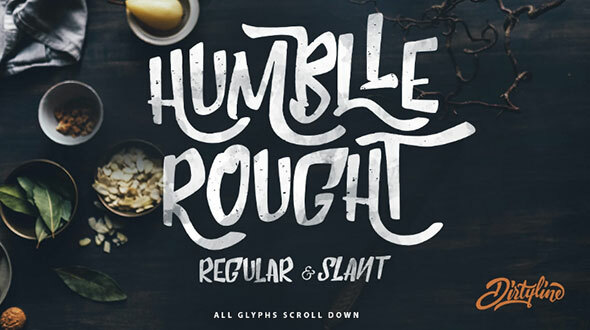 Humble Rought is a hand sketched font with a beautiful vintage style. Download and use it for wedding invitations, greeting cards, branding, quotes, posters, etc. LSTK Bembo is a wonderful cursive font that is available for free download. Take a look at its design and use it in your projects. 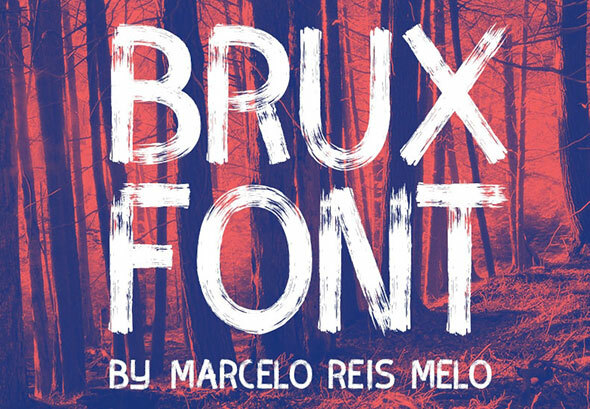 BRUX is an amazing brush font with a creative design. You can download this item for and use it for both printed or digital projects. Bizon is available for free download and use for both personal and commercial uses. Take a look and see if it fits your projects. Enjoy! Here is a beautiful script font with a brush style that was created by Marcelo Reis Melo. Download and use it for your printed or digital projects. 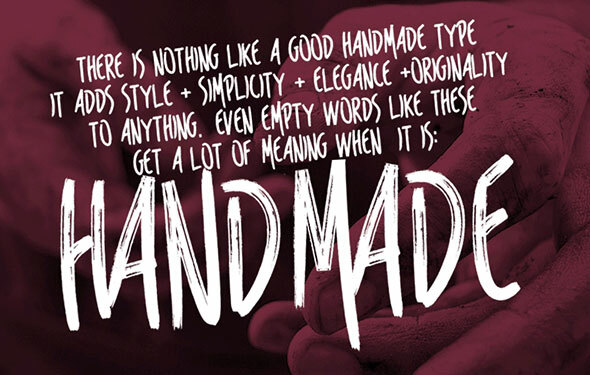 Reis Handmade is another wonderful free script font that was designed by Marcelo Reis Melo. Download and use it for your current or upcoming projects. Smoothie Shoppe is a unique script font that you can use for both printed and digital projects. Take a look and see if you can use it in your projects. 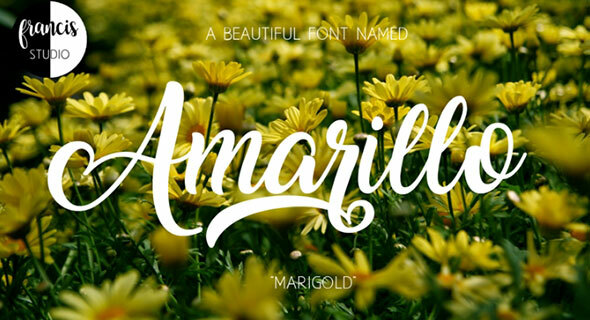 Amarillo is a beautiful cursive font that is available for free for personal use. Download this neat font and use it in your upcoming projects. 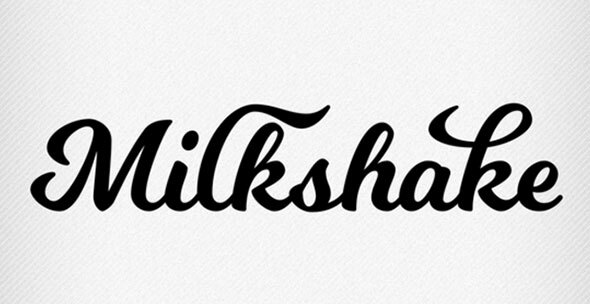 Milkshake is a lovely script font with an impressive design. This typeface can be perfect for headlines, over a background, and more. Ruffle Beauty is a unique script font that you can download and use for free. 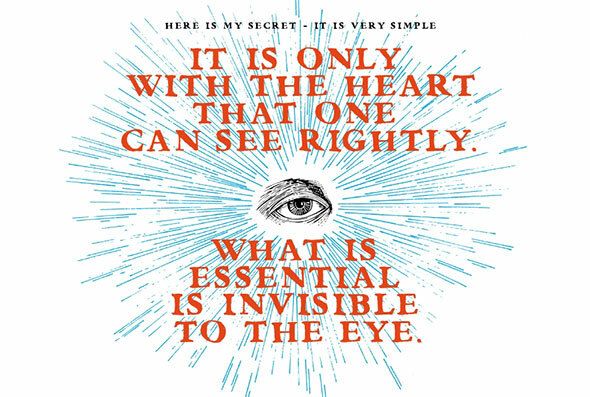 You can use it for both personal and commercial purposes. Sophia is a hand sketched font that was created using brush techniques. Take a look and see if it fits your designs. Enjoy! King Basil is an impressive script font with a unique design. Download this item and use it in your printed or digital projects. Buffalo is a beautiful script font with a clean and loopy design. This font is free for both personal and commercial purposes.